Denton County Sheriff Tracy Murphree will be the featured speaker next week at the Texas Strong Republican Women meeting to discuss crimes taking place in Denton County along I-35. Human Trafficking, drug cartels and more will be addressed during the meeting of Texas Strong Republican Women, which will be held on Feb. 13 at noon at the Southwest Denton County Courthouse, 6200 Canyon Falls. The meeting is open to area republicans, including men, according to a news release. Attendees are invited to bring a bag lunch. 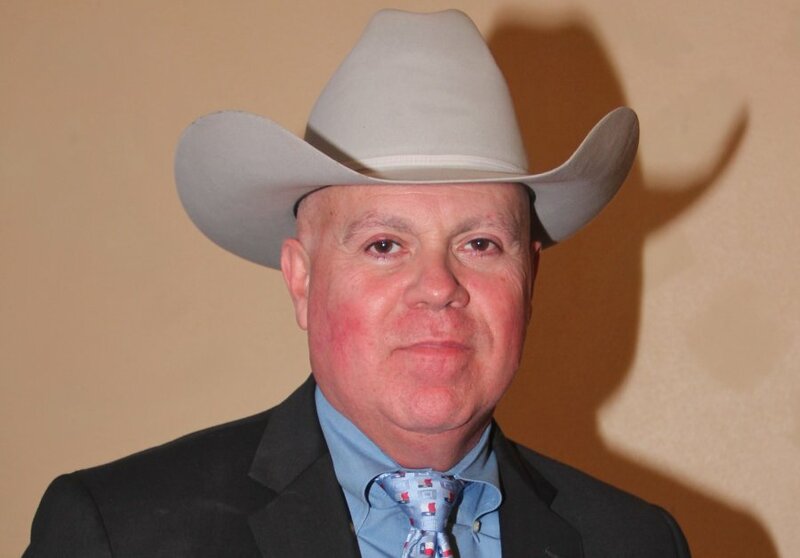 The “unabashedly conservative” sheriff has served in law enforcement for 23 years, from highway patrol to DPS Narcotics undercover agent, to the Texas Rangers, to the Denton County Sheriff’s Office.